Clinical is 8:30am - 5:00pm and housing is open the remaining of the hours. Admissions - 24/7. Coming from the south exit Okeechobee. Coming from the North the exit is Palm Beach Lakes Blvd. Drive east to Dixie hwy and turn right from Palm Beach Lakes or Left from Okeechobee. Then look for 909. 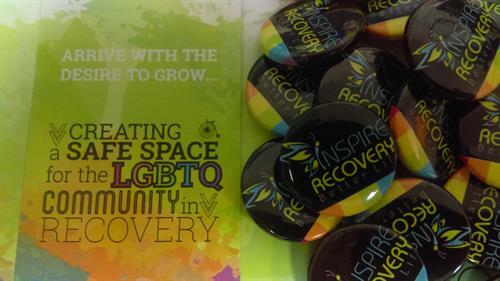 At Inspire Recovery, we are dedicated to addressing substance abuse and mental health amongst the LGBTQIA+ community. Our program provides a standard of care that is uniquely designed for transgender, gender variant and all individuals who identify within the LGBTQIA+ rainbow. Peer support is a key component to the affirming and inclusive environment at Inspire. Our approach combines shame reduction and trauma healing techniques that assist individuals to unearth the root causes of addiction. In addition to evidence-based therapies and relapse prevention, we provide art-based groups, wellness groups, and a life skills program to prepare clients for independent living. 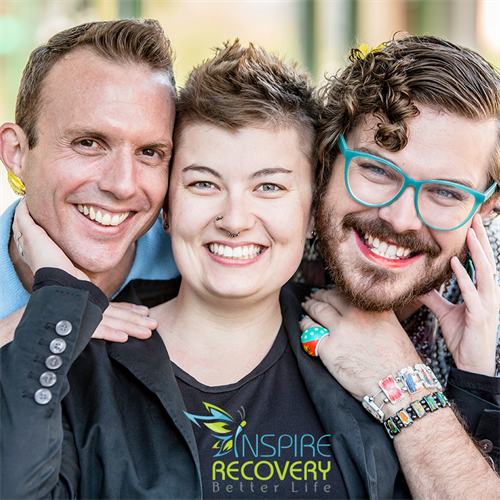 At Inspire Recovery, we know that sexual orientation and gender identity are a core part of an individual and the ways in which a person feels accepted, appreciated and understood. Our team is trained in LGBTQIA+ cultural competency and many of our staff are LGBTQIA+. Alongside our treatment center, we have created a unique housing component that matches our mission to provide a safe space for the LGBTQIA+ community in recovery. Peer support and leadership is an important part of our healing community where clients have found a healing safe space.